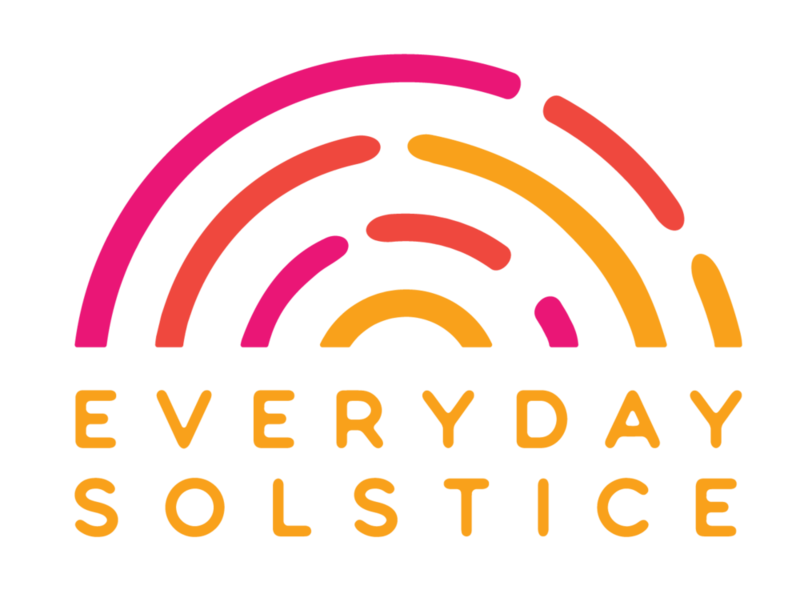 SF Wellness & Arts Pop-Up is teaming up with Everyday Solstice for an epic holiday event! Join us as we get into the holiday spirit by making holiday gifts & cards while raising money for those devastated by the recent California wildfires. There will be plenty of supplies to make cards and custom essential oil gifts for your loved ones (or yourself, we won't judge). Recipe ideas and tips will be provided to help inspire the perfect gift! Space is limited to 20 people, so be sure to sign up soon... hope to see you there! Would you like to learn more about essential oils? Join me for a fun evening of learning and making DIY projects! We'll cover how essential oils can help with things like boosting immunity, improving digestion, reducing pain & inflammation, supporting emotional health, and getting better quality sleep! Admission is FREE but space is limited. Sign up today! Note: there will be a nominal fee for the DIY projects and doTERRA essential oils will also be available for purchase! Would you like to learn more about essential oils? Join me and Emi Navas, founder of Oilow, for a fun evening of learning and making DIY projects! We'll cover how doTERRA essential oils can be a great addition to your health & wellness routines... especially when it comes to boosting your immune system! As cold & flu season is approaching, come learn how you can keep yourself happy and healthy this season and beyond. Autumn is a wonderful time of year for fresh seasonal foods like squashes, root vegetables, pomegranates, apples, pears, and so much more....not to mention all the lovely fall spices! We'll talk about the health benefits behind these delicious autumn flavors and how to incorporate them into easy meals and snacks. Since flu season AND the holiday season will be fast approaching, we'll also discuss strategies for staying happy and healthy through these stressful times. And if you like DIY projects you're in luck, because we'll be making a stress-relief essential oil blend to take home! Top that off with some delicious seasonal snacks.....you won't want to miss this! Join us for the first installment of our Women’s Health Series! We’ll talk about how stress impacts women and how we can create balance in our lives through nutrition, lifestyle strategies and stress reduction techniques. This will be a fun, interactive series where we’ll tackle hot topics in women’s health such as balancing hormones, thyroid health, PCOS, endometriosis, metabolic syndrome, adrenal fatigue, and more! A seasonal snack will be served, and everyone who attends will receive an essential oil blend to take home. This workshop series focuses on the seasonal elements of several aspects of wellness including nutrition, yoga, essential oils and mindfulness. Each session is interactive and includes practical tips for incorporating seasonal elements into one’s everyday life. Everyone who attends will have the opportunity to create an essential oil blend to take home!